This is the most comprehensive recovery mode than other modes. 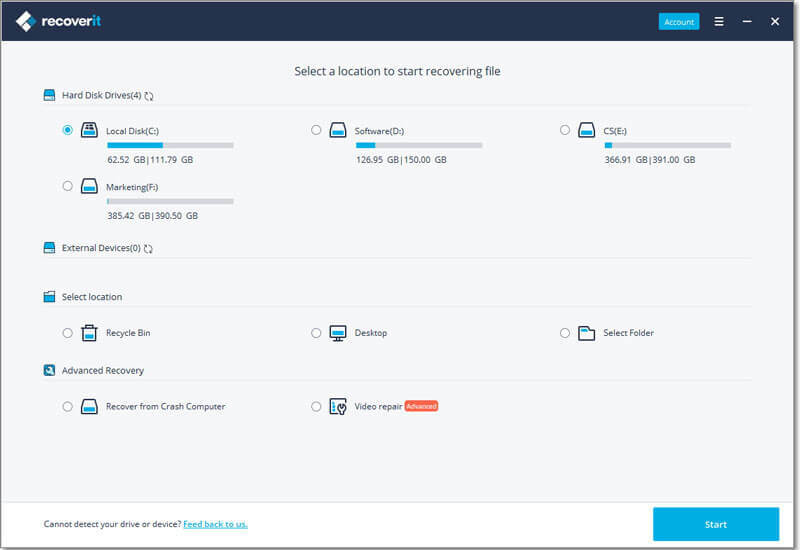 It will conduct a deeply scanning on hard disks, computer, or external devices, provide users with more files for recovery. 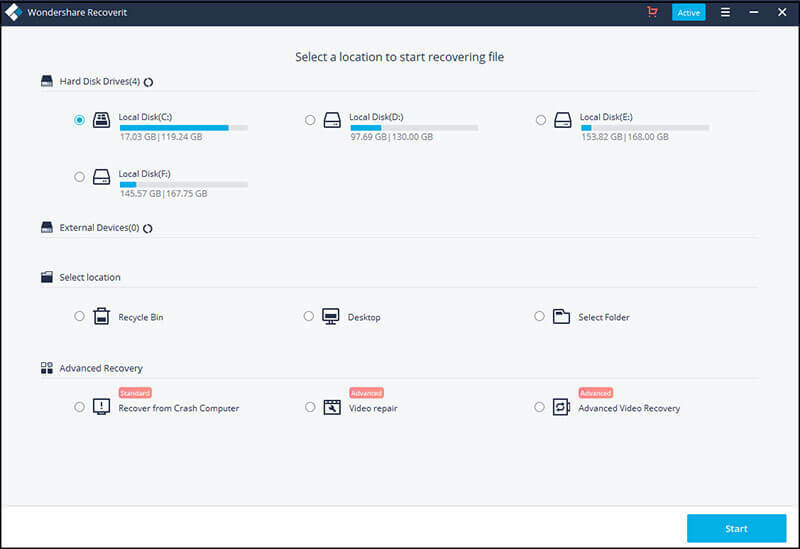 If you failed to find your target file with other recovery modes from iSkysoft Data Recovery, or you wish to have an in-depth scanning and analyzing on your disk, just take a trial on the All-Around Recovery. Please launch iSkysoft Data Recovery on PC after the installation. Then, choose "All-Around Recovery" mode. 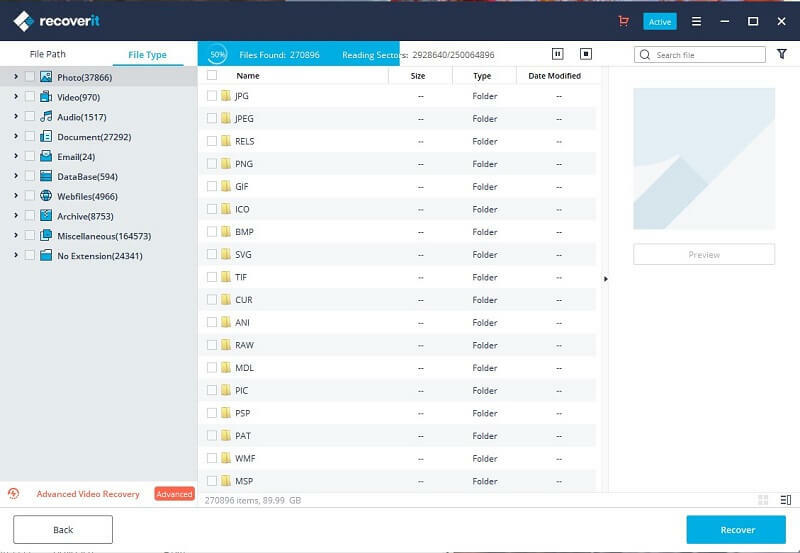 Here, you need to select a disk or external device that you lost data is located, then click "Start" to begin the scanning. 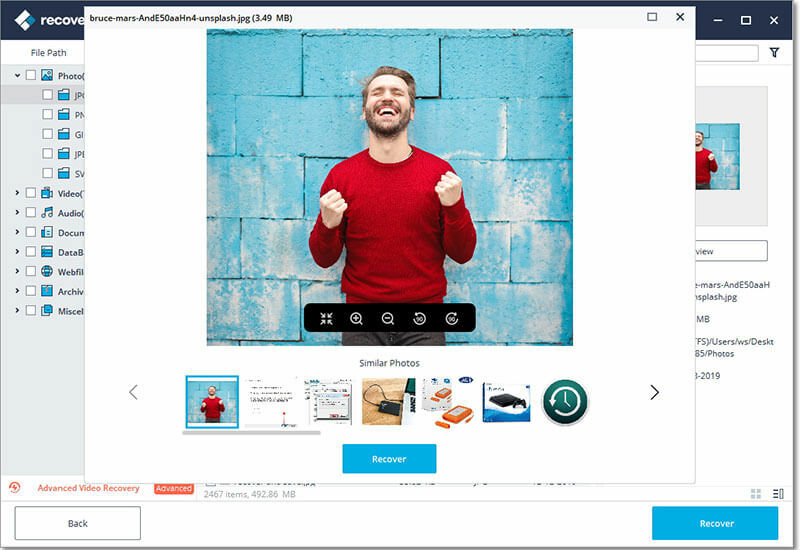 When the scanning is completed, you can preview all recoverable files in the program in the different forms. Locate your target files and tick them in the program one by one. Make sure all data you wish to restore have been selected, then hit "Recover" button to save them on your computer.